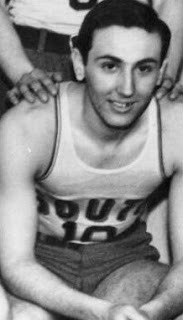 Born in Fort Wayne, Indiana, to Roy and Anna Beery, Beery played basketball on the South Side High School team. He served in the U.S. Army during World War 2, receiving a Silver Star, Bronze Star and Purple Heart. He worked at Zollner until he retired in 1979. He was married to Esther Renner and they had three sons and two daughters.